JAZZ GITAN perform "le jazz hot" music of the Parisian swing era. 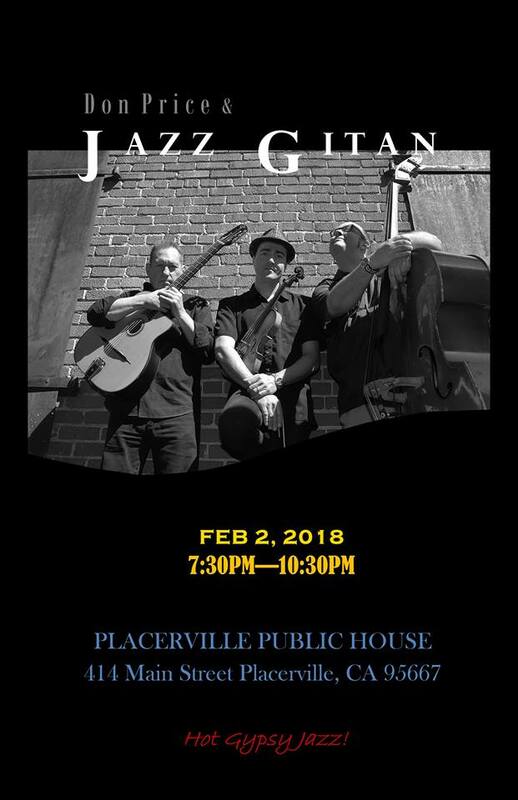 The songs belong to the Jazz and Swing style of Django Reinhardt, and the Gypsy "le pompe" guitar style expressed will make you want to tap your feet. The mix of high energy guitar playing among the players, light hearted Django-esk quotes create an enjoyable musical experience.